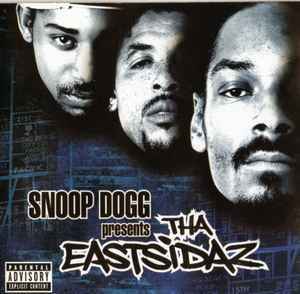 The only physical diffderence between the clean version and the real version is the lack of the parental advisory warning label at the bottom left of the cover. Lots of these available in near mint condition, because who wants a [unrhythmic record scratch] clean version of a Snoop Dogg record? It's really quite horrible to listen to, because of the odd record scratches dubbed over any questionable words. Horrible, but great, clean recording.